"I've always done me. Music is the next step in my journey." 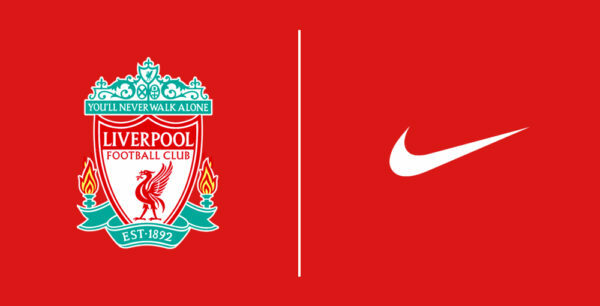 After spending years redefining the perception of footballers off the pitch, Daniel Sturridge’s next career move is set to change the game once again. While landing Liverpool their first title in over 20 years is at the forefront of his mind, Sturridge is now beginning to plot his life after Anfield and beyond. As you’d expect, Daniel Sturridge’s energy is different to your average player. Gliding into the foyer of a central London hotel, the 29-year-old is dressed fairly incognito – but still oozes the cool of an innovator who knows he’s helped change the way footballers are perceived today. 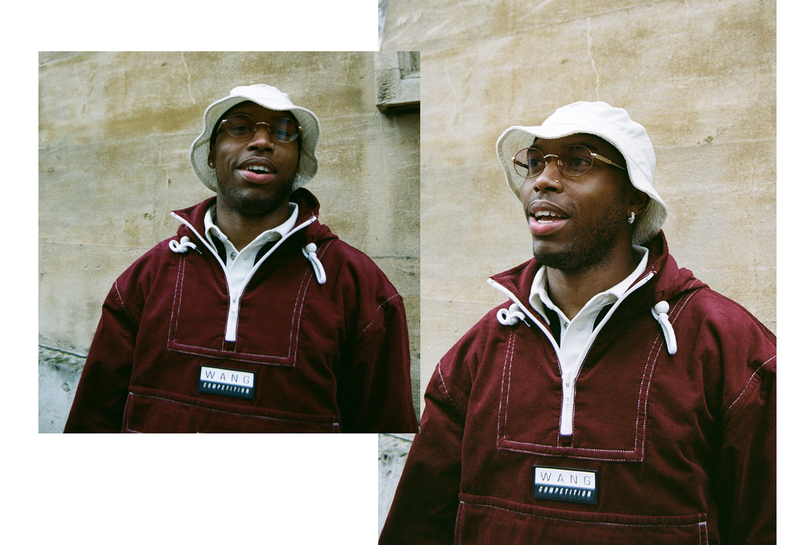 Sturridge wears rose-tinted shades and a Supreme bucket hat to keep him looking low-key, but his vibe instantly has a feeling of familiarity to it – it’s a personality that has shone through in every post-match interview, every goal celebration, and every photoshoot he’s found himself the centrepiece of over the years. 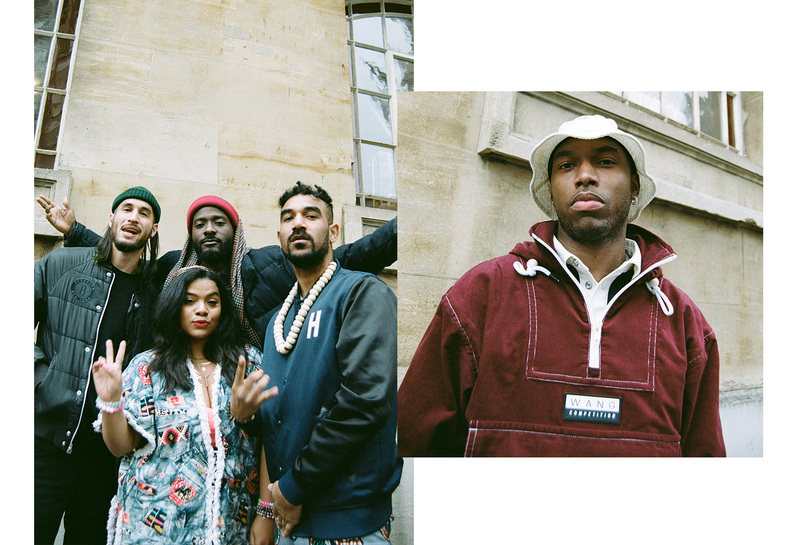 A warm greeting is swiftly followed by a tightly-packed lift ride up to the 18th floor of the hotel with the four members of The.WAV, the latest signees to Sturridge’s Dudley Road Records label. His day one friend and in-house producer Screama is with us too. Sturridge is already cracking jokes with the group as we head upwards, explaining he’s only wearing the bucket hat to cover up his trim, which – after going barber-less during Liverpool’s recent training camp in Dubai – is “looking kinda dead”. Sturridge has always been someone much bigger – and better – than your average footballer. Renowned for his finesse on the pitch, Sturridge is now taking his knack for delivering heat into the music business. 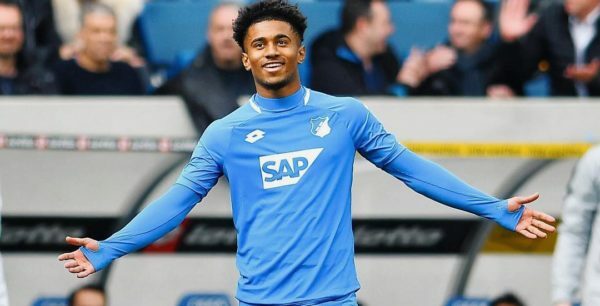 While born into a family rich with football heritage – uncles Simon and Dean were both professional – Sturridge was also raised in a household where records were playing constantly. Talk of his influences reminds me of one of Sturridge’s favourite artists – Future – who dropped his latest album, ‘The Wizrd’, the Friday before we speak. There’s one track off that album in particular that lyrically resonates with Sturridge and his role as a pioneering footballer, but also a cultural figurehead outside the game. “Krazy but True” finds Future reflecting on his status as a veteran of the game, where he declares himself a father figure of the scene. Nowadays, Sturridge leaves the production side of things in the hands of his friend and business partner, Screama. Brought up a “stone’s throw away from one another”, the pair grew up kicking ball together in Birmingham, and now run Dudley Road Records together. The label’s first signing, The.WAV, are also a fundamental part of label operations: “Their opinions are a big factor in everything we do as much as ours – if we didn’t follow their view, we’d go in the wrong direction.” The four-piece New York creative collective are very much the initial focus of Sturridge’s musical journey, with “the vibes” between the two parties strong from the off. The group are all originally from New York. All separate artists doing their own thing in the first instance, the group gravitated towards each other just like they did with Sturridge; through a shared energy and mutual friends. Despite the recent EP being created thousands of miles apart over emails and phone calls, it’s clear that everyone involved in Dudley Road Records are very close from the interview, with the excitement for both the release of the new EP and their ongoing work together etched over everyone’s faces. 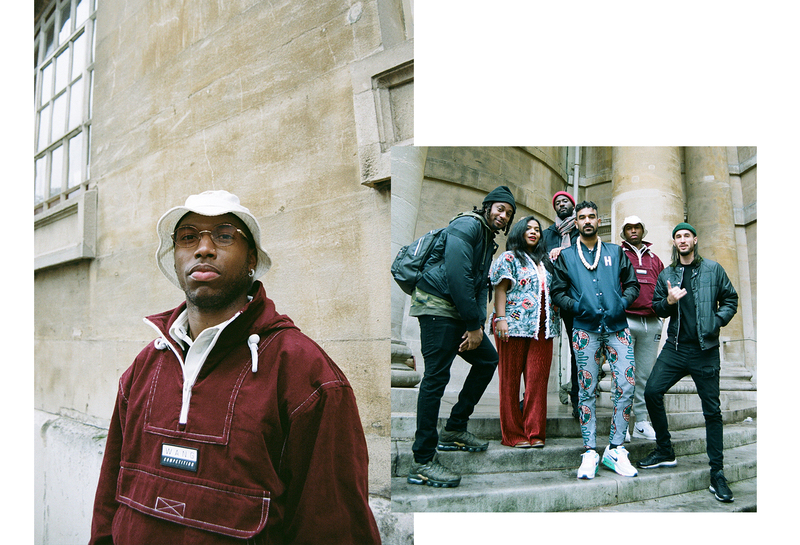 The.WAV are firmly Sturridge’s main focus with his label, and he believes their potential is huge, “I think they can do anything that they imagine. They can manifest anything they want”. 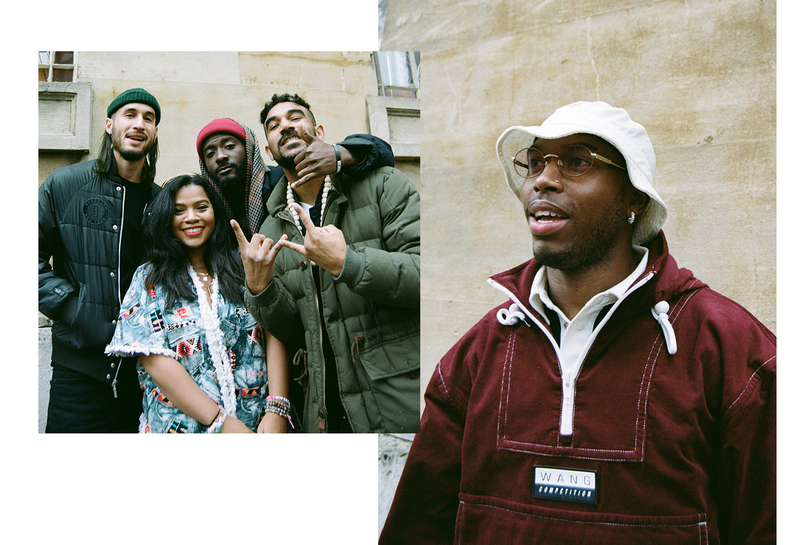 It’s that kind of backing that’s seen the group want to work with Sturridge on merit, and not because he’s a famous face in the UK who might be able to open up doors easier than others, as The.WAV’s Badi explained. Another avenue Sturridge will head down in the coming years is, unsurprisingly, fashion. Before Gucci and Off-White became the uniform of the modern day footballer, Sturridge brought brands such as Liam Hodges, Nasir Mazhar and Christopher Raeburn into the otherwise diamante, bootcut, and sheux world of football that existed in the early 2010s. Today, he’s decked out in a nautical Alexander Wang coat, Fear of God Nike’s and has one BOSS sock tucked into his tracksuit bottoms, a subtle display of affection for his long-term girlfriend, who gifted him the pair for Christmas. The.WAV’s ‘Make More Love’ EP is the latest release from Daniel Sturridge’s Dudley Road Records. Listen to it here.